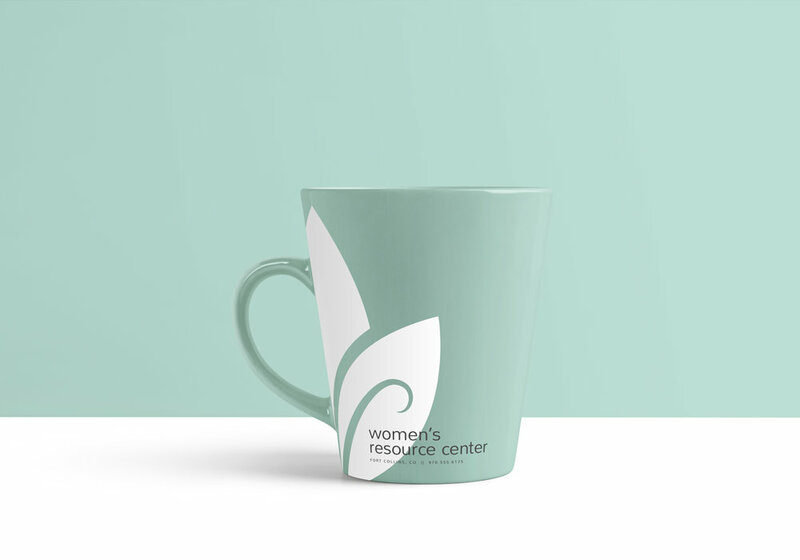 This logo was a pro-bono redesign project for a non-profit organization who helped local women in need. Their previous logo had been an ornamental tree, which they wanted to update but not totally depart from. In the end, the selected concept was this stylized feminine leaf pair, intended to hint at a mother/child relationship.